Today I visited Rick's railroad to document the progress he's made since the 2017 Layout Tour in November. 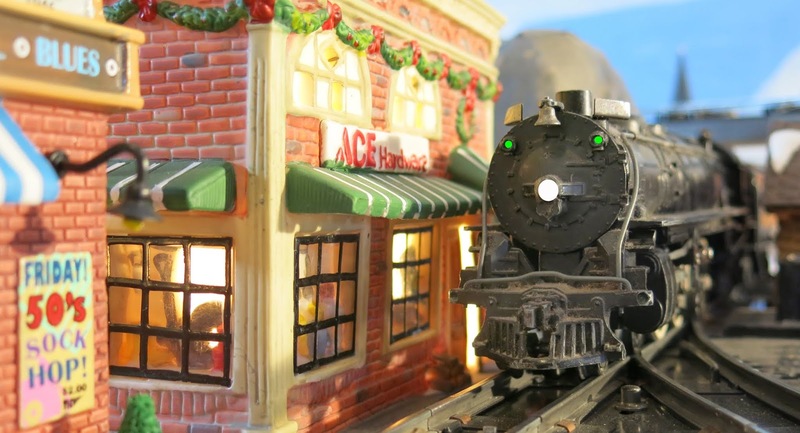 Added to his Member Layouts link are photos of his new track-side orchard, new rock carvings, new structures, locomotives, and rolling stock. The last three images document the wall murals created by family friend, Ashley Davenport.